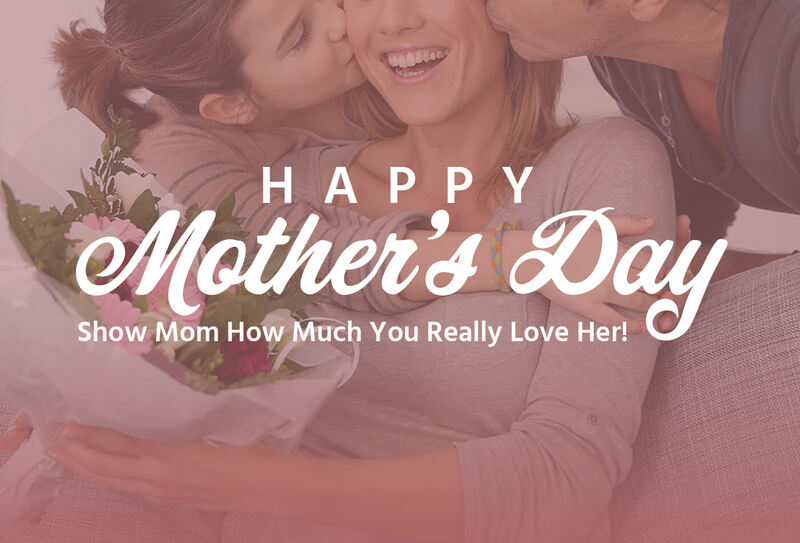 Mother’s Day is right around the corner and we’ve got some gift ideas for you. Order early so your gift arrives in time. Give mom the gift of music this Mother’s Day with Monoprice SonicSolance Active Noise-Canceling Wireless Headphones (16219). These comfortable headphones deliver up to 8 hours of active noise-cancelling power, and feature a sleek, collapsible design that look as premium as they sound. Perfect for the music-lover or frequent traveler. Available in Black and Champagne Tan. Mom is always on the go so the Monoprice Select Series Portable Cell Phone Charger for Universal Smartphones, 10,000mAh Power Bank (15120) is a perfect gift to keep her phone charged. This power bank can fast charge up to two devices at the same time and has a built-in LED flashlight for emergency illumination when needed. Available in multiple sizes from 200mAh to 27200 mAh and in black or white. 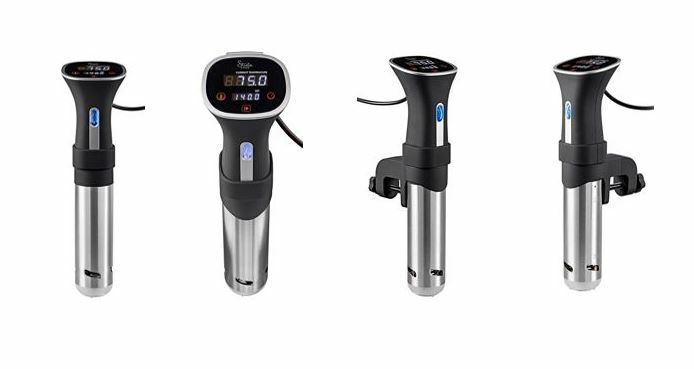 Gift mom the hottest new trend in food preparation with the Stata Home Sous Vide from Monoprice (21594). The Stata Home Sous Vide makes it easy for anyone to prepare tasty and nutritious meals in minute’s right in their very own kitchen. Free up more of Mom’s time with the Strata Home Smartvac 2.0 (21714). 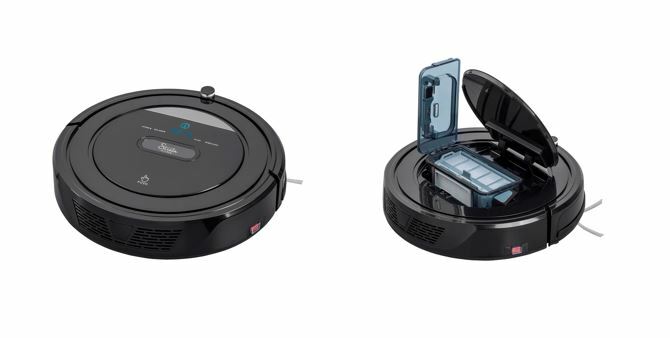 This easy to use, automated, high suction robotic vacuum cleaner can continuously clean for up to 100 minutes and has four distinct cleaning modes which automatically adjusts based on floor type.